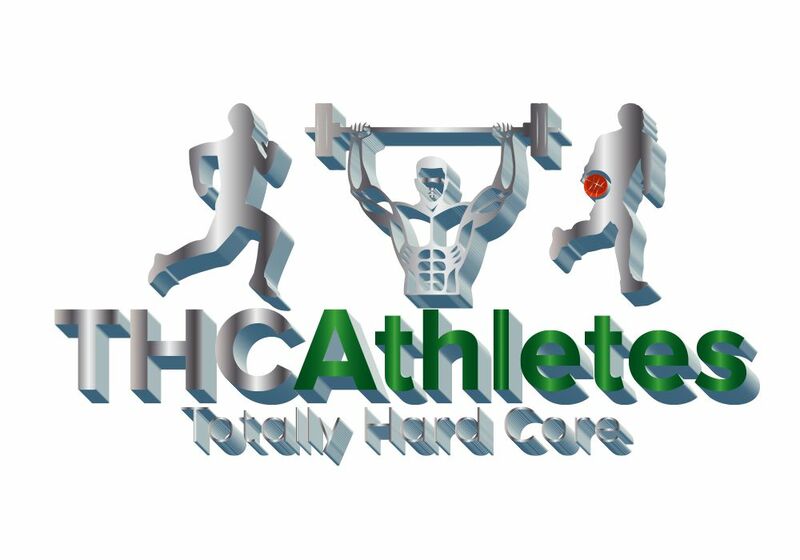 On Labor Day weekend, THC Athletes will take over Shoreline Aquatic Park inLong Beach for a scenic oceanfront 5K run and festival featuring live entertainment, a craft beer garden, food, and vendors benefiting our beloved Vets suffering from PTSD. Sign up today for early registration prices...the run will be spectacular and the festival after is confirming new and exciting acts and vendors daily! !